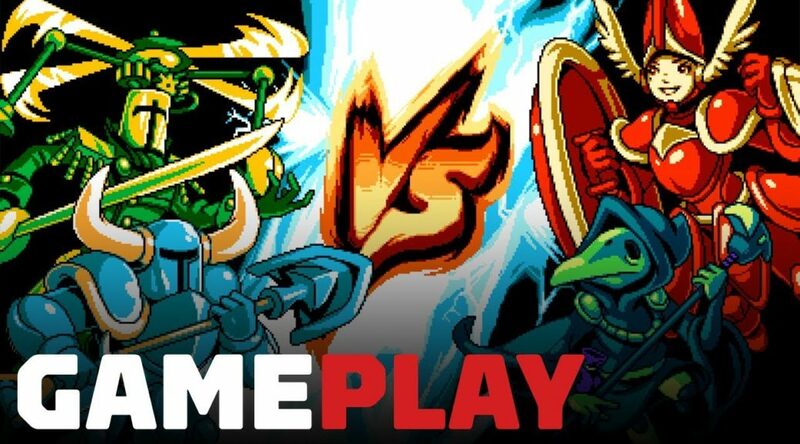 IGN has released 10 minutes of exclusive gameplay for Shovel Knight Showdown, a multiplayer expansion to Shovel Knight: Treasure Trove. Details are scarce at this point, but you can certainly expect Shovel Knight Showdown to make its way to Nintendo Switch, Wii U, and Nintendo 3DS sometime in the future. Check out the first 10 minutes below.